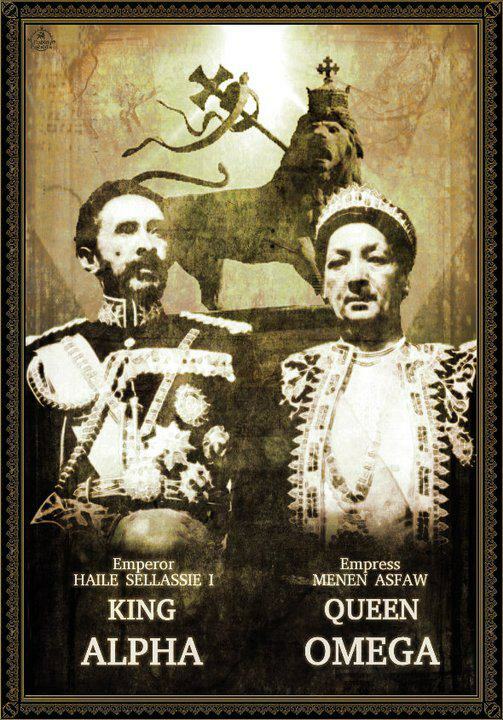 I welcome you all to one of the many interpretations of the Scriptures from the light of Ras Tafari by, I, Lidj Yefdi (pronounced Lij, Yef-dee). I assure you that if you are patient with me, come with a willing mind and heart(ready to learn), you will receive more than what you might have asked for, in seeking the perspective of a Ras Tafarian’s I-sight (eyesight) into the study of the Scriptures. So,with this Hebrew Shabbot(or Sabbath day) if those who actually open up their Bibles to read in a Jewish/Hebrew cycle of readings, & thoroughly discern, have come to the Torah portion of W(V)ayetz’e-וַיֵּצֵא. On the Jewish or Hebraic Calendar in this year 5775, this Sabbath day would probably fall on the 6th-ו, & the 7th-ז, of the Hebrew month of Kislew(v)-כִּסְלֵו , for this week, in this mode of study; for those out in the diaspora or outside of Jerusalem/Israel. 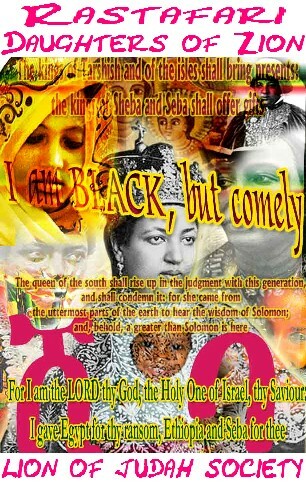 (The Hebrew Calendar corresponds to a Lunar cycle of the Moon) &, from an Ethiopic-Christian perspective, in what may be known as the year 2007/2027/7507, on theEthiopic calendar. This calculation, with its readings from the Scriptures, would align to the 19th-፲፱, & the 20th-፳, on the (ወርኀ)month of Chi’dar-ኅዳር. In the Scriptures, what is also known as We’T’to-ወጥቶ. The Ethiopic calendar is solar (with its correspondence to the Sun) aligns to thisSabbath (or Senbet-ሰንበት) in the Ethiopian language of Amharic, which is currently one of the languages of the Ethiopian Orthodox Tewahedo Church (the other language being Ge’ez-(ግእዝ). This portion of the Scriptures tells of how Jacob left Canaan, for Haran. 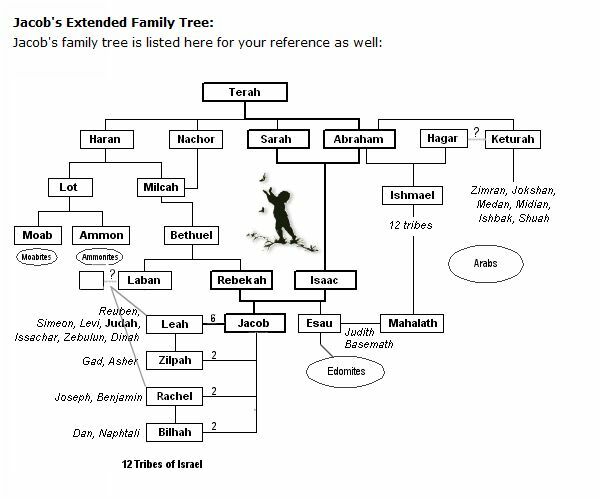 He was told by his parents, Isaac & Rebekah to seek out the people of Rebekah‘s brother, Laban. 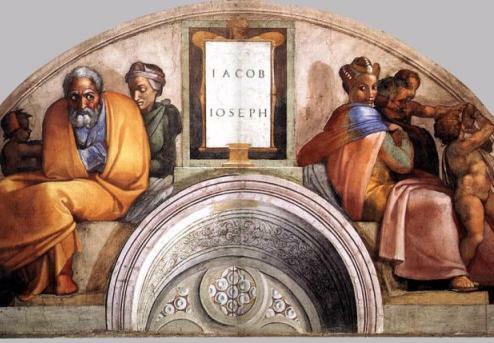 But while in route, Jacob fell asleep and was sent a vision from God(YHWH). Jacob, after going off to sleep, had a vision of a ladder that had angels ascending & descending upon it. 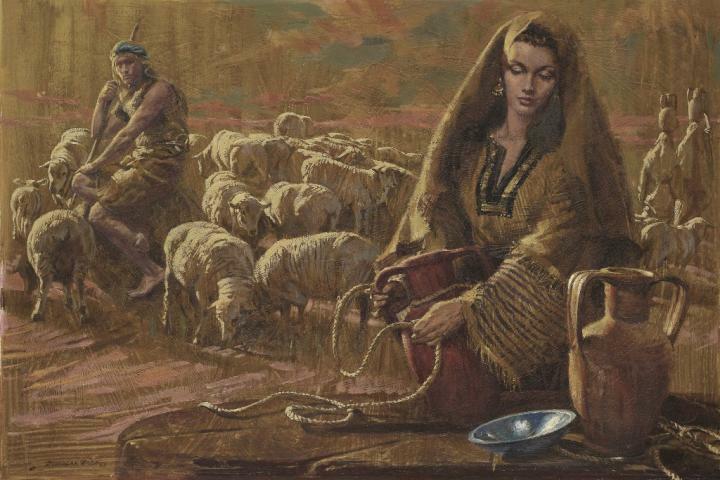 Coming to a well, Jacob met the people of Laban , and his daughter Rachel. Jacob, later found himself twenty years in dowry to Laban for Rachel, whom he longer for. Jacob begins to have children and time spends quickly as he has comes to the feeling that returning to his land would be more suitable for his large family and possessions. The wives of Jacob, and their children had cleaved to him, for favor was with Jacob, in the God of his fathers. So, Jacob gathered his family, cattle and set out to return to his father, Isaac. 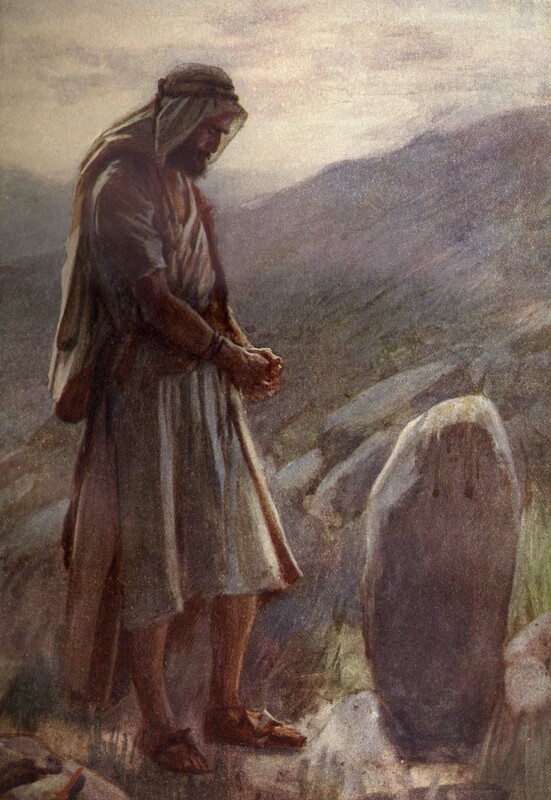 Even at the pursuit of Laban, but Laban, could send his blessing for his children, and grandchildren, because God had blessed him since Jacob had come to live among his people. 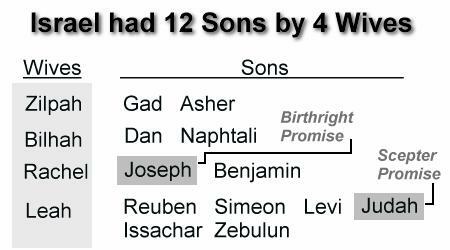 So the two(Jacob & Laban) made a covenant between each other, because Laban knew that God’s favor was with Jacob. Upon the birth of his Joseph, Jacob then turned to Laban and set go out from among Laban and his people, seeking to return from where came in Canaan. 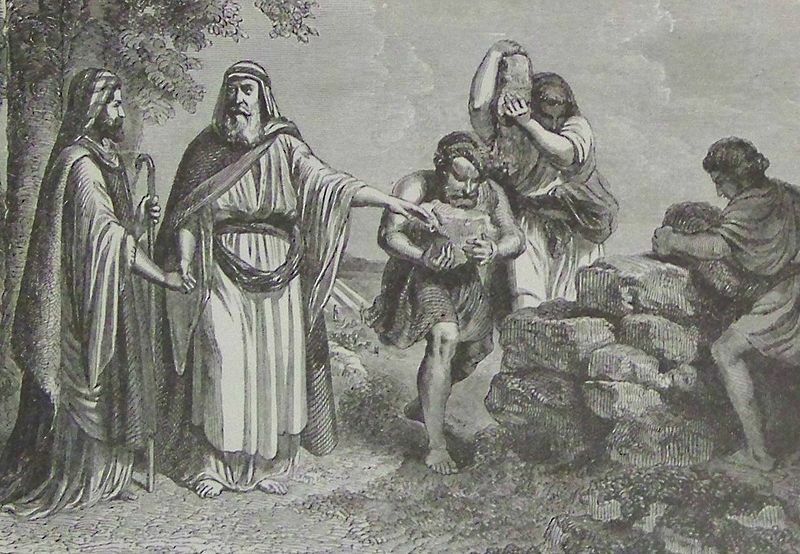 Taking all that he had, his wives, children and their belongings he set off for Canaan.